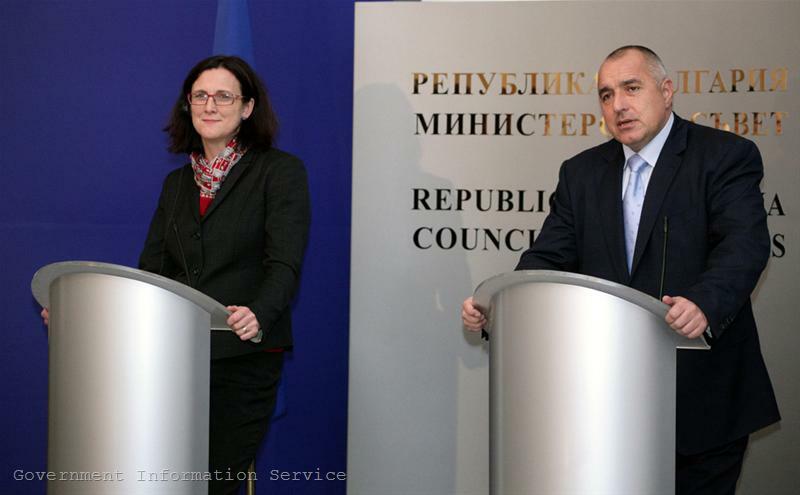 Bulgaria made another step forward to Schengen, but only in terms of technical criteria. 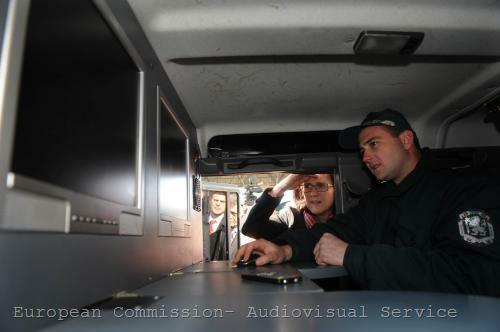 "The Working group on the Schengen acquis has approved the evaluation report regarding the Schengen Information System SIS / SIRENE, where it has been found that Bulgaria covers the necessary requirements. Also approved has been the report on the additional assessment of the Bulgarian-Turkish land border", the Ministry of Foreign Affairs announced. According to the report, Bulgaria has responded comprehensively to all additional questions of the other member states. 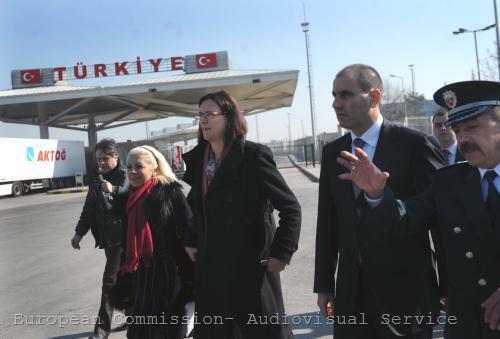 In order to finalise the technical assessment of the security of the Bulgarian-Turkish land border, however, the working group will make another visit to our country in the second half of March. This is everything that can be said officially at this stage on the technical assessment of Bulgaria's preparedness for accession to Schengen. The reports of the working grou p on Bulgaria and Romania were classified, which provoked wrath in the European Parliament. 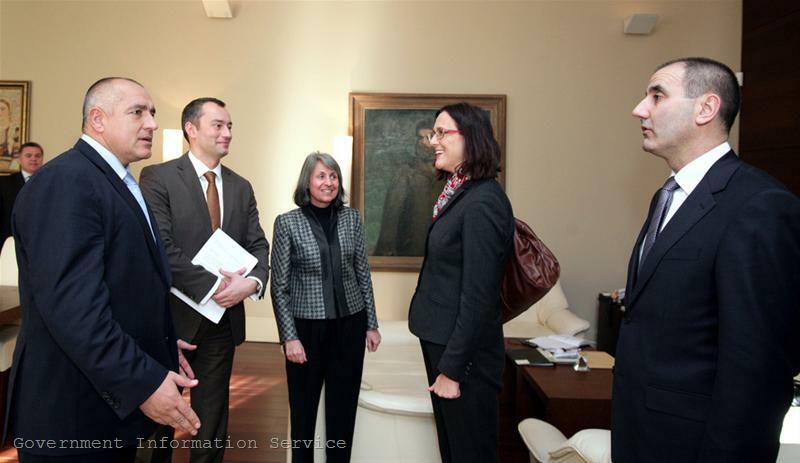 During her visit to Sofia on 11th of February, however, European Commissioner for Internal Affairs Cecilia Malmstrom announced that the documents had been declassified and sent to Parliament. Based on those, the lawmakers will adopt a report on the accession of Bulgaria and Romania to the Schengen zone, which will be discussed by the Council of Ministers of the Interior. It is this Council that must make the final decision on the accession of both countries with unanimity. The problem is, as Commissioner Malmstrom noted, that “today that unanimity doesn’t exist“. Moreover, it appears that confidence does not exist either, because as Ms Malmstrom said, the Schengen membership is based on trust. As you know, at first it was the Netherlands, then France and Germany, and then some other member states that expressed opposition Bulgaria and Romania to join Schengen at this stage, because it would be “premature”. Cecilia Malmstrom repeatedly urged member states to voice their concerns in a concrete and measurable way: “If you have any problems with Romania and Bulgaria joining the Schengen area apart from the technical criteria, speak openly about it, make it clear, make it concrete so that we can have the dialogue on it and not just general fluffy statements”. In fact, if we look at the arguments of the member states, which are known by far, they are quite specific and clear in a certain respect: linking Schengen membership with the progress under the Cooperation and Verification Mechanism (CVM). This has been stipulated in the coalition agreement of the Dutch government and is noted by the interior ministers of France and Germany in their common statement as of the end of last year. According to Thomas de Maiziere and Brice Hortefeux, although there is no direct link between Schengen accession and the CVM, “it does not seem to us realistic or responsible to ignore identified defects”, namely: “the absence of a satisfactory administrative and legal environment in the field of security and justice, the phenomena of corruption at different levels and the persistence of alarming organized crime”. Asked by euinside, Ms Malmstrom confirmed the European Commission's position that there was no connection between Schengen accession and the CVM, but she made an important political clarification: “They share the same political ambitions but there is no technical or legal link between those two mechanisms”. These common “political ambitions”, however, are enough to be the basis for the political decision of the Council of Ministers whether to accept Bulgaria and Romania to the Schengen area. Because, as Ms Malmstrom explained, except from the implementation of the technical criteria, the Schengen membership was also based on trust - not only in the technical equipment, but in the people who work in the system. That’s why it is important Bulgaria to continue conducting reforms and fighting organised crime and corruption, to ensure that the institutions, legal framework and justice are stable, efficient, transparent and not corrupt. Obviously, under “the compliance mechanism” the Prime Minister referred to the CVM, which was called later by Borissov “the accession mechanism”. The interim report on the CVM will be published in late February and traditionally it will be predominantly technical. The political assessment will be made in the annual report of the Commission in July, which has been indicated by some member states as crucial in assessing Bulgaria's and Romania's readiness to join the Schengen area. Ultimately, as we have noted on the occasion of the CVM, Bulgaria needs to start considering the Schengen accession not just as a procedure but as a civilisational choice. Because Schengen is an area of freedom and security in which everyone must earn the trust of others in order to benefit from the freedom and to meet its responsibilities regarding security. 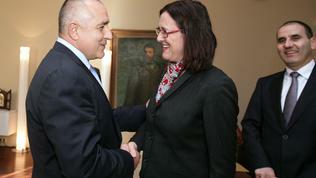 Bulgaria not only lacks credibility in that sense, it has a lasting image problem, which is an integral part of trust. 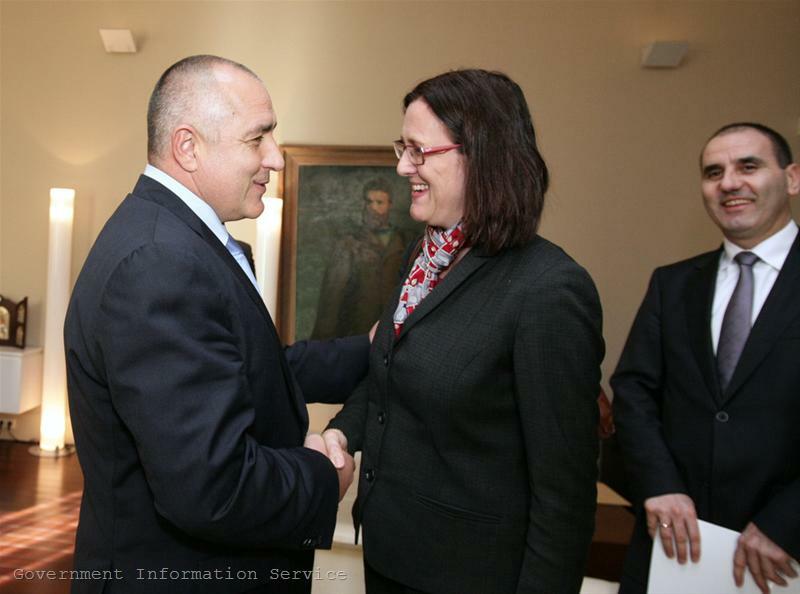 In this sense, Prime Minister Boyko Borissov's reaction was completely inexplicable, when he closed his joint press conference with Cecilia Malmstrom, accusing media in "disgracing the state”. Hardly anyone in Europe is making decisions only on the basis of journalistic articles. But surely such statements show the civilisational appearance of a country and make difference when it comes to political trust.